We're no strangers to art. Its everywhere you turn. 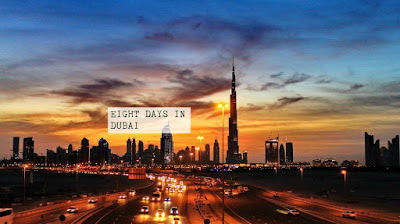 People seem to get their inspirations to develop through other art work, beautiful landscapes/scenery, culture and so much more. 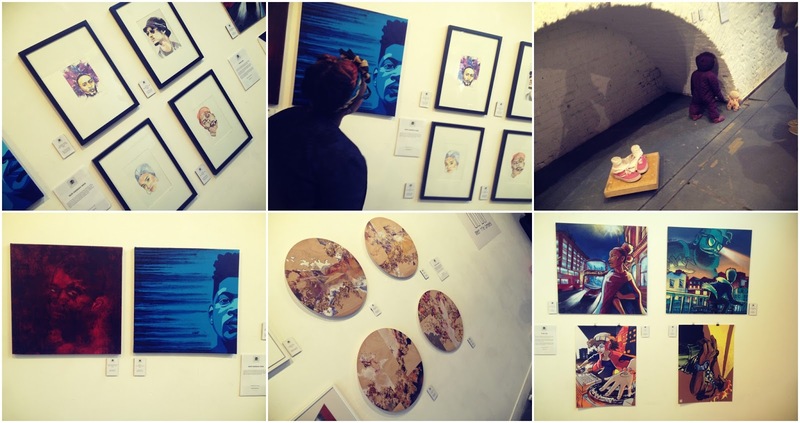 There are many ways to express art and I'm glad I had the opportunity to get inspired through this pop-up exhibition last Thursday at the Hoxton Arches, Shoreditch. 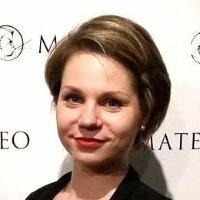 I was invited by the lovely Yulia Ivanova. 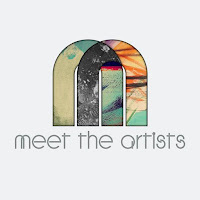 She is the Meet The Artists organiser. Yulia also had her art work present alongside other incredible artists. So, Meet The Artists - what's it all about? The exhibition was founded by Athena Anastasiou where she believed in supporting up and coming artists in London and placing them in one venue to promote their work successfully. 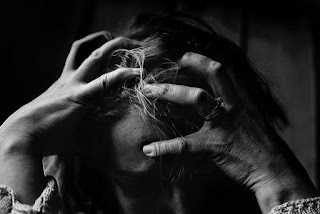 She realised that its quite hard these days for artists to have their works noticed in galleries as it gets quite competitive. 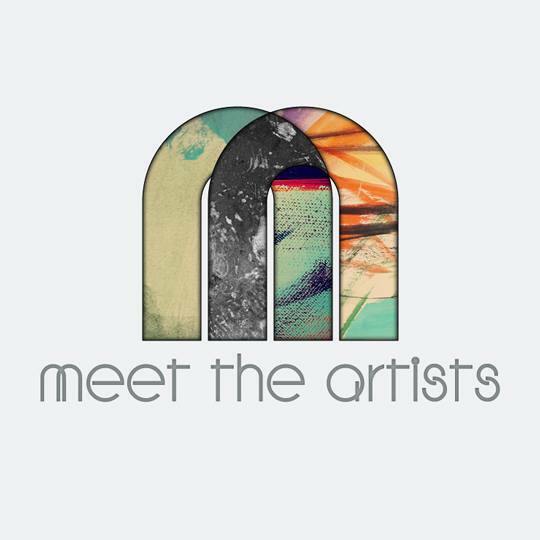 Meet The Artists is the platform for artists to shine through quality art and are sold at affordable prices. Such a chilled and hospitable environment, greeted with a glass of wine and taking in unique art. An amazing turn out for the number of people that attended the exhibition..Thank you! 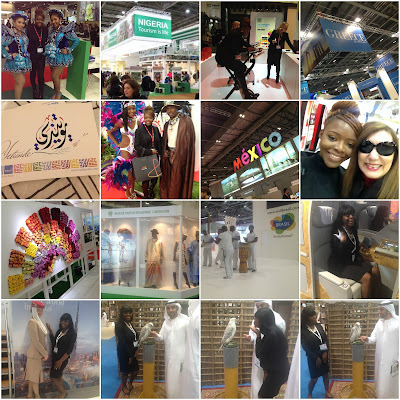 I get my inspo's from events I attend especially to do with motivation, culture and travelling. I do love sitting by the Southbank to relax my mind.. Let me know, where you get inspiration from down below? .... If you would like more information on how to get your work out there, have a look at Meet The Artists Facebook Page and get in contact!